Musician Chuck Palmer describes the inspiration for his compositions with Idaho Matters on Monday, August 20, 2018. NYC-based musician Chuck Palmer has a talent for taking a step back to just listen to what’s going on around him. From the beats of street noise to the hum of the natural world, he works with "found sound" in his music. The musician was recently profiled by Boise State Public Radio News. 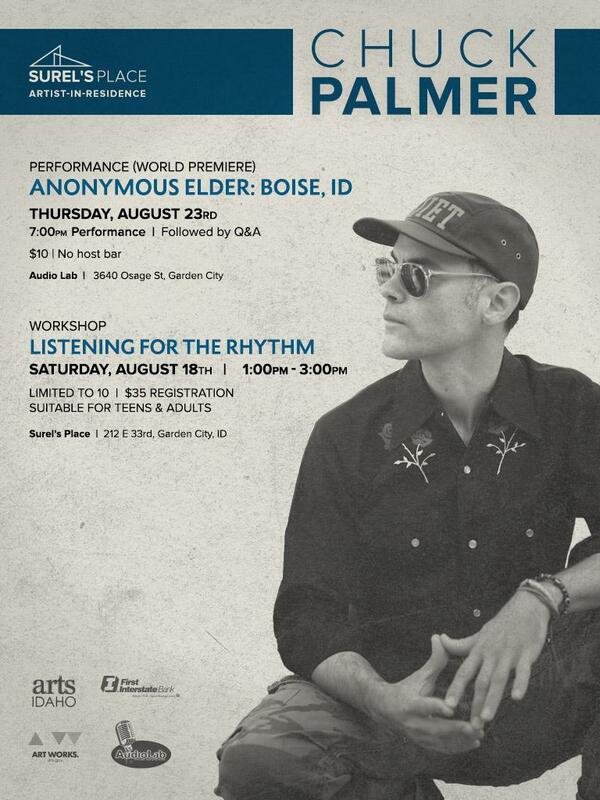 Palmer is teaching a listening workshop at Surel’s Place in Garden City, where he has been an artist-in-residence. Boise will again be a part of this year’s X-Games. Tickets for BMX biking and skateboarding qualifying rounds are now on sale. Athletes looking to make their mark on the X Games qualifying competition in Boise this summer have been announced. 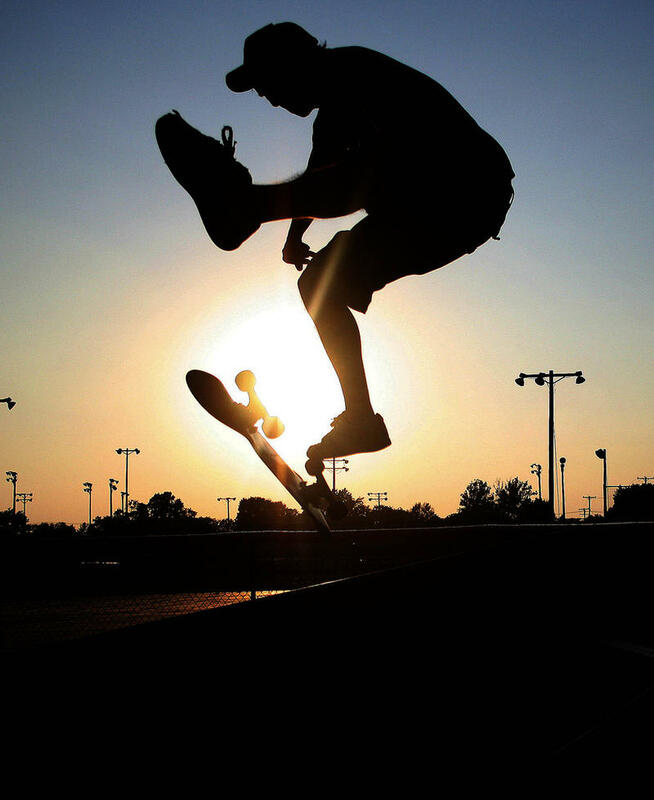 Dozens of women and men will skateboard at Rhodes Park June 15-16, the second year in a row the competition has been held at the Treasure Valley park. 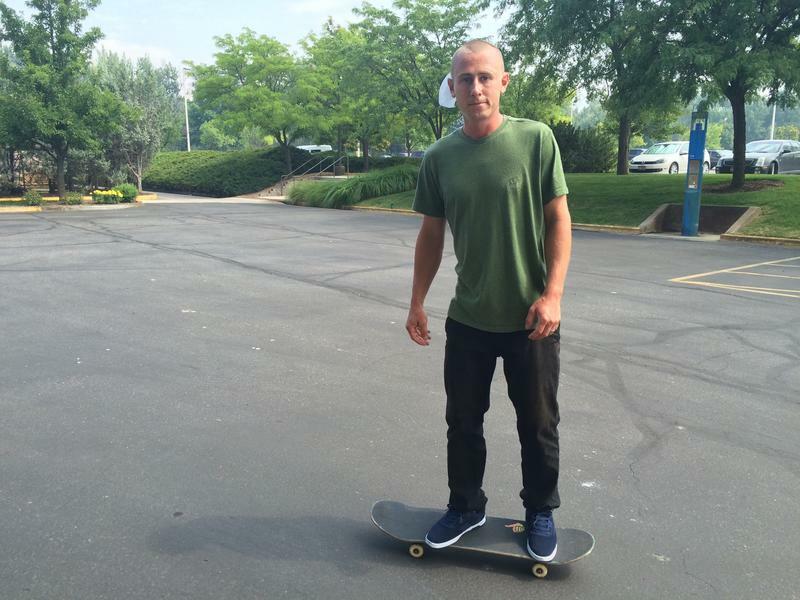 Friday and Saturday, Boise is playing host to the X Games Qualifier at Rhodes Skate Park. 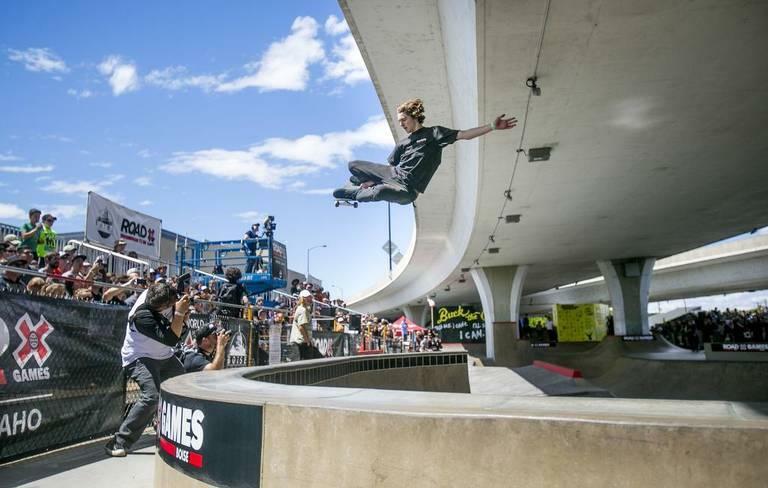 What are the X Games and what does it mean for the city? The X-Games feature relatively new sports, sometimes called “extreme sports,” including skateboarding and BMX biking. The competition began Friday afternoon, as some Boise streets west of downtown were closed. Rhodes Skateboard Park in downtown Boise officially opens Saturday. The park has been around since the early 90’s, created by Glenn Rhodes, a former Ada County Highway commissioner. The park recently got an upgrade, paid for by the Albertson Family Foundation and the City of Boise. It’s been open to skateboarders for a while and is packed full of kids every day.